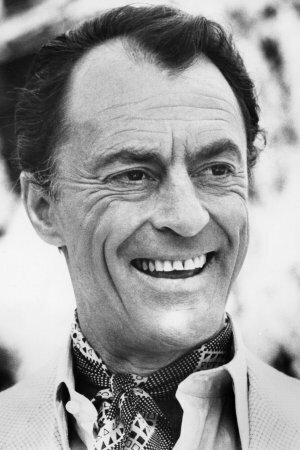 Peter Donat, the prolific character actor of the stage and screen who appeared in two films for Francis Ford Coppola and portrayed the father of Agent Fox Mulder on The X-Files, has died. He was 90. Donat died Monday of diabetes complications at his home in Point Reyes Station, Calif., his wife, Maria, told The New York Times. The Canadian-born Donat was inspired to become an actor by his uncle, British star Robert Donat, who was known for his performances in such films as Alfred Hitchcock’s The 39 Steps(1935) and, in an Oscar-winning role, Goodbye, Mr. Chips (1939). He and Learned got to know Coppola at the American Conservatory Theater in San Francisco, and the filmmaker went on to employ Donat as the lawyer Questadt in The Godfather: Part II (1974) and as an attorney in Tucker: The Man and His Dream (1988). Donat was considered for the role of the consigliere Tom Hagen in the first Godfather, but that part, of course, went to Robert Duvall. Donat also had a regular role as a Florida newspaperman in 1980-82 on NBC’s Flamingo Road, starring Morgan Fairchild and Howard Duff. And on CBS’ Dallas, a more famous primetime soap, he played the doctor who treated Larry Hagman’s character in 1980 in the resolution of that show’s “Who Shot J.R.?” cliffhanger. His numerous guest-starring stints came on such series as I Spy, Medical Center, Banacek, Hawaii Five-O, Mannix, McMillan & Wife, Charlie’s Angels, Hill Street Blues, Harry O and Murder, She Wrote. He showed up as William Mulder, the father of David Duchovny’s character, on six episodes of Fox’s The X-Files from 1995-99.